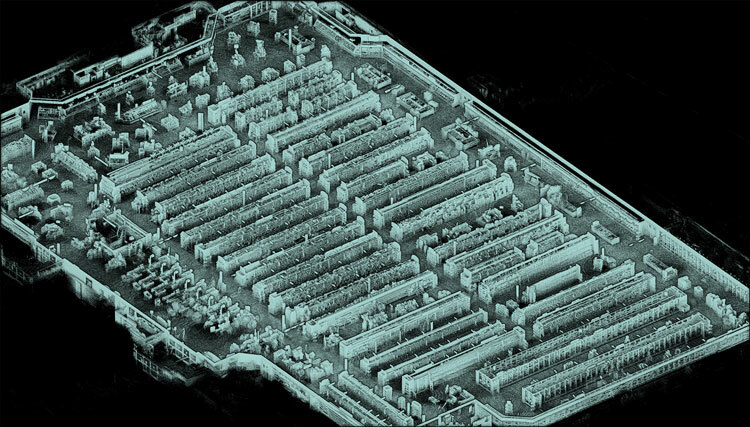 3D map of a 50,000+ square foot grocery store captured with Kaarta Stencil in less than one hour. Pittsburgh — Kaarta, Inc., a developer of real-time mobile 3D reality capture, announced that it has raised $6.5 million to accelerate the growth of its mobile mapping and localization technology. Kaarta said its technology enables built environment, geospatial, and autonomous robotics professionals to map and model indoor and outdoor spaces up to 10x faster and less expensive than traditional mapping methods. Real estate technology venture capital fund GreenSoil Building Innovation Fund (GBIF) led the round with participation from Riverfront Ventures, Zamagias Properties, Quaker Capital Investments, and Startbot. As part of the financing, Susan McArthur, Partner, GBIF joins the board. The funding will be used to fuel sales and marketing initiatives, expand talent acquisition, and further invest in research and development. Kaarta products are in use today across applications in architecture, engineering, construction, operations, industrial planning, civil & transportation infrastructure, security & threat assessment, mining, archeology and autonomous technologies. In its three full years of operation, Kaarta has demonstrated impressive market traction and leadership in the real-time 3D mapping space. It has built a global distribution network and has an expanding addressable market which provides a great opportunity for accelerated growth. Additional information is available at www.kaarta.com.